Every aspect of ELX200 is designed for ideal results as part of the whole - the acoustical, electrical and mechanical components all work together seamlessly. 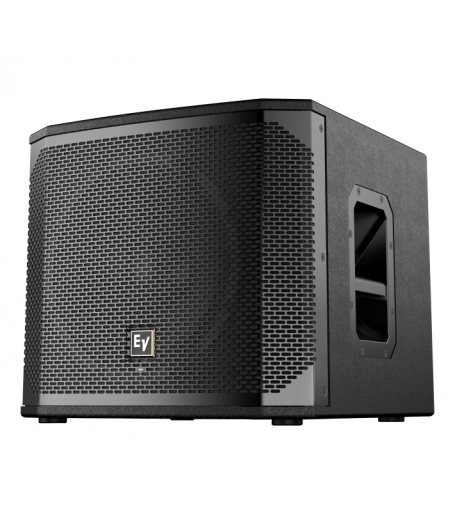 The subwoofers pack powerful low-frequency output into a surprisingly compact footprint, and feature tuned 15 mm thick wood enclosures with a premium top-coat finish. 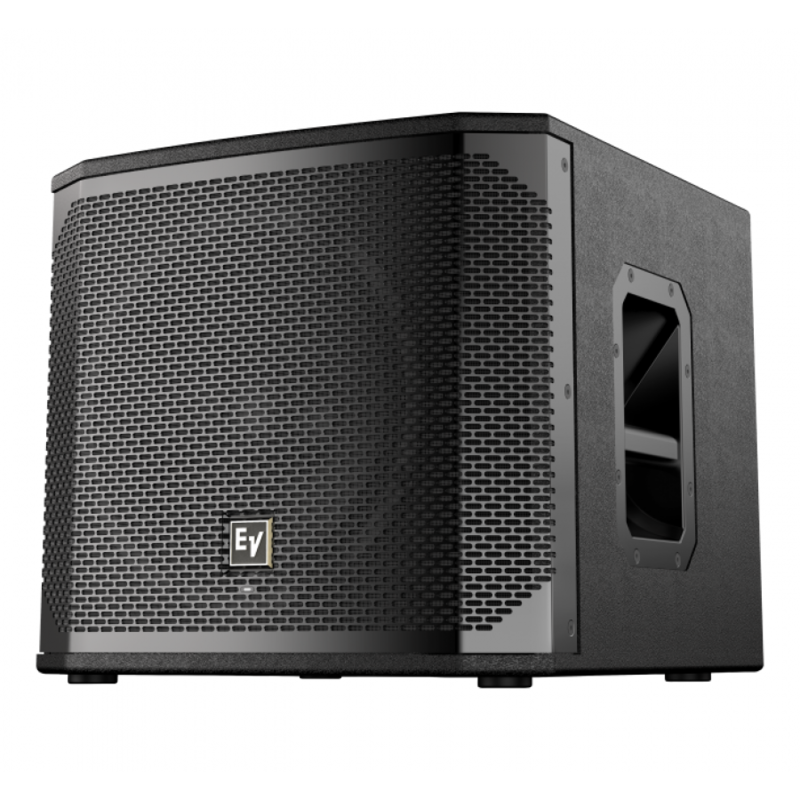 The proprietary features that have made the other members of the EV portable speaker family a go-to for best-in-class performance are also present.